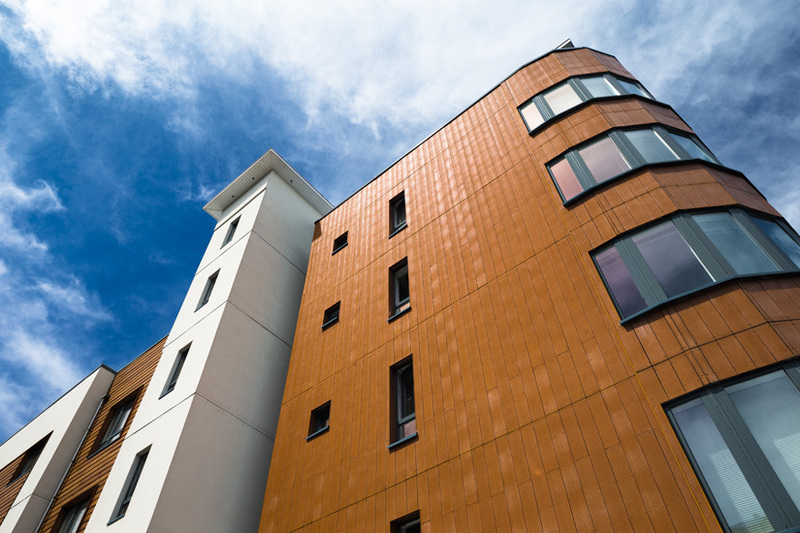 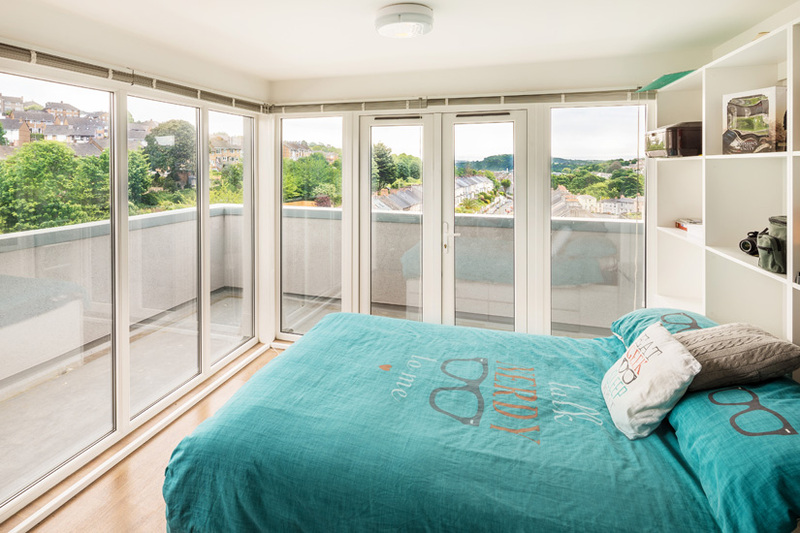 Situated close to the city centre and within walking distance of both the University of Plymouth and Plymouth College of Art campuses, St Augustine’s House has a selection of one and two-bed apartments and studios with plenty of space. 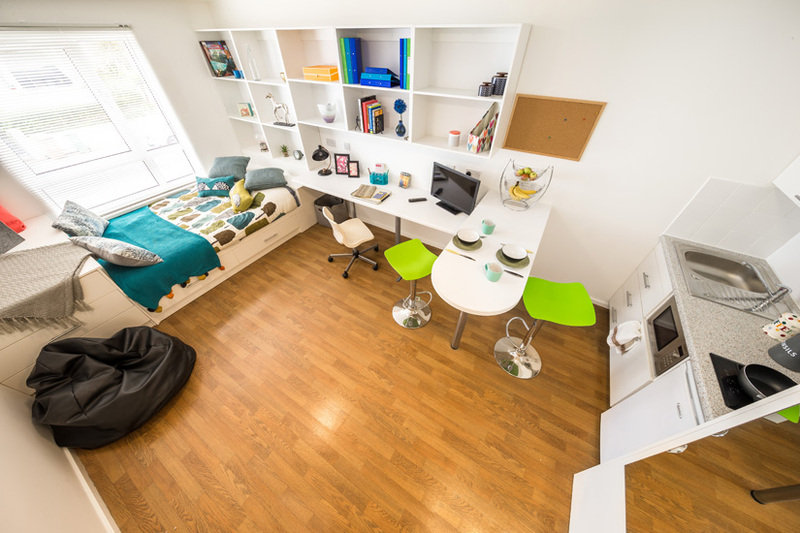 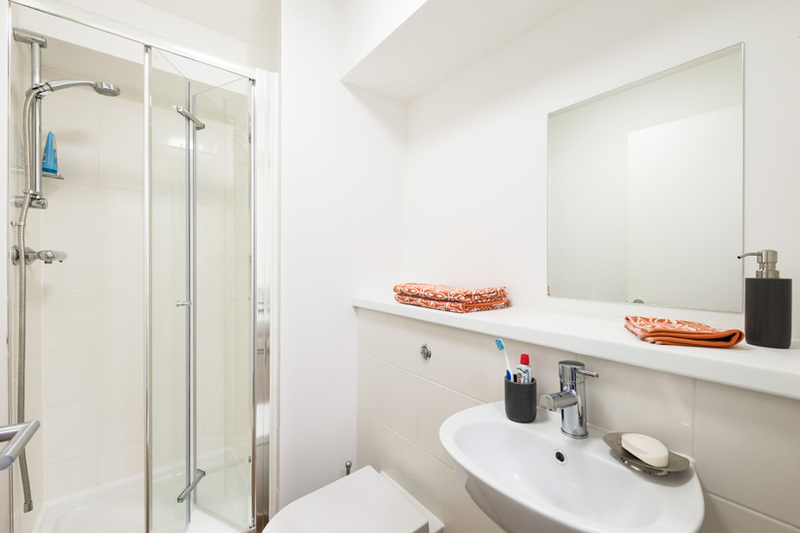 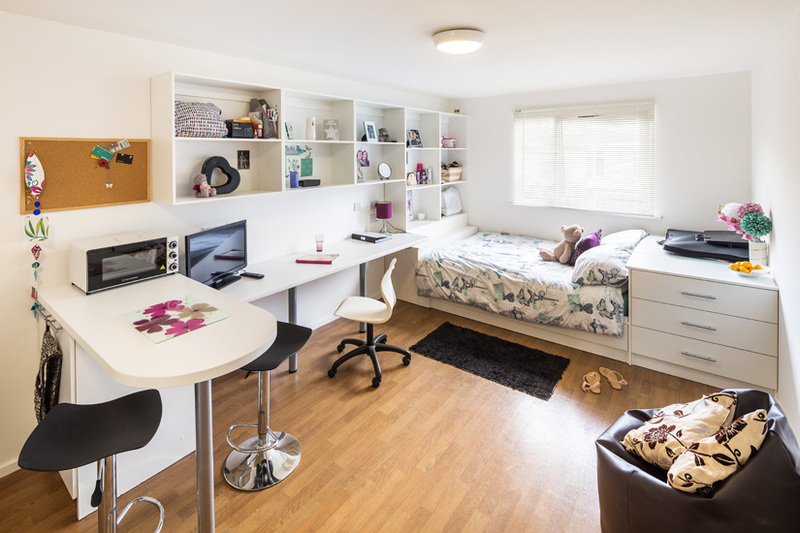 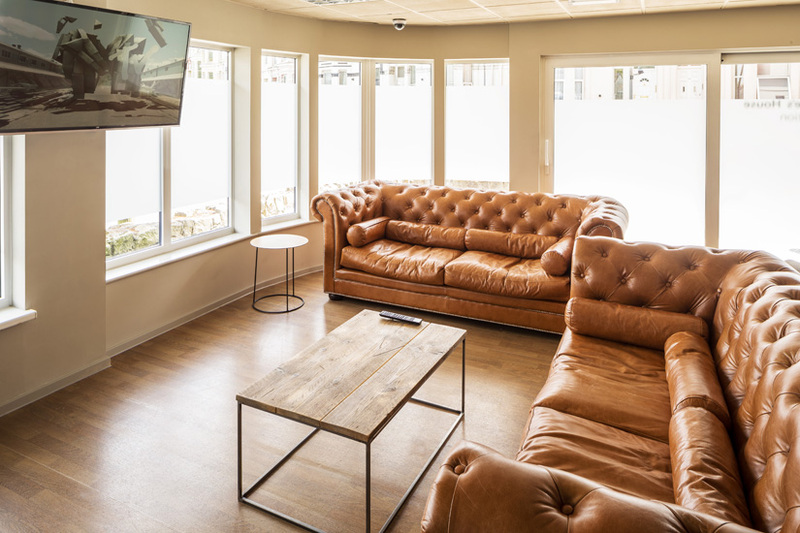 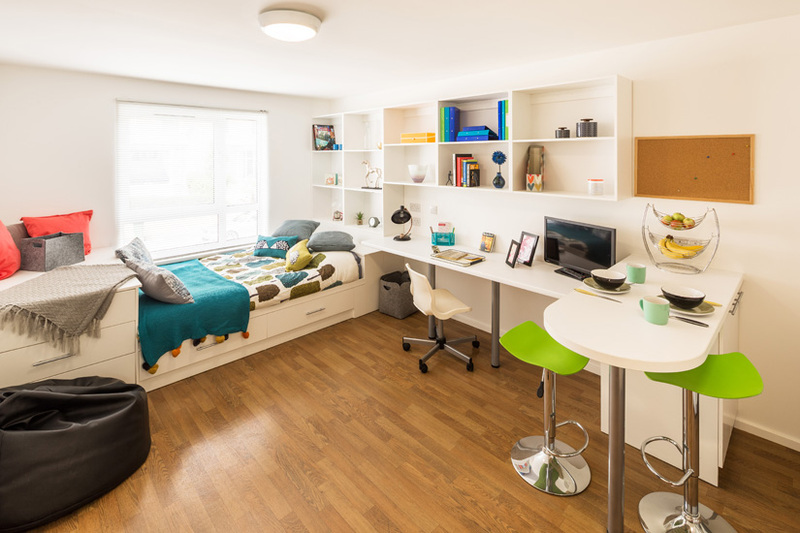 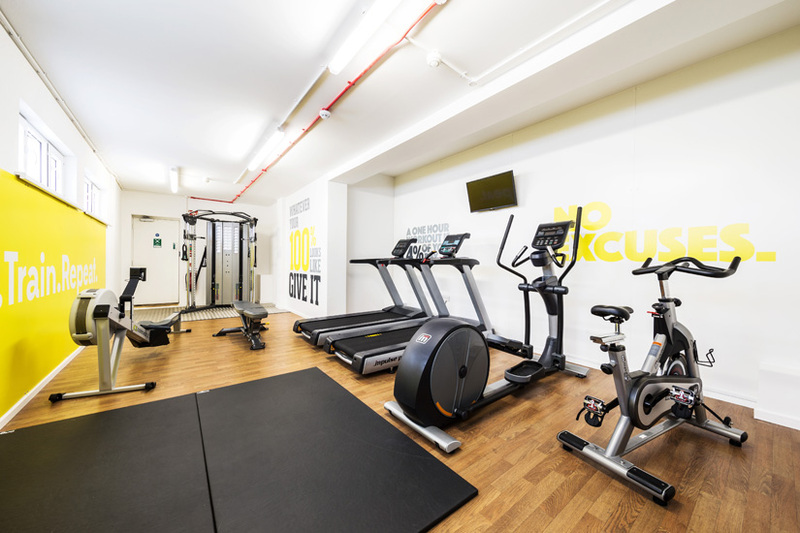 This new student accommodation is designed for 90 students and has lots of features to ensure a comfortable home away from home environment, including en-suite bathrooms, an on-site laundry and private on-site gym. 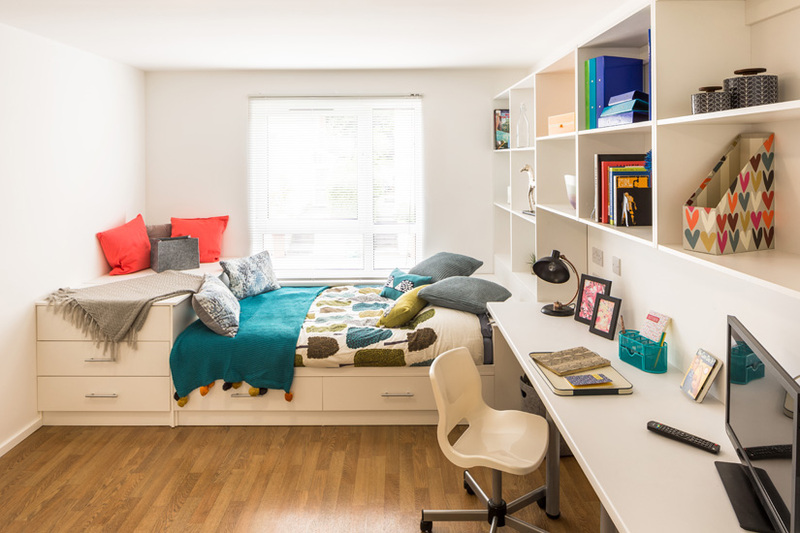 For those who enjoy socialising with their fellow residents, St Augustine’s also offers a roof terrace and common room with free Netflix. 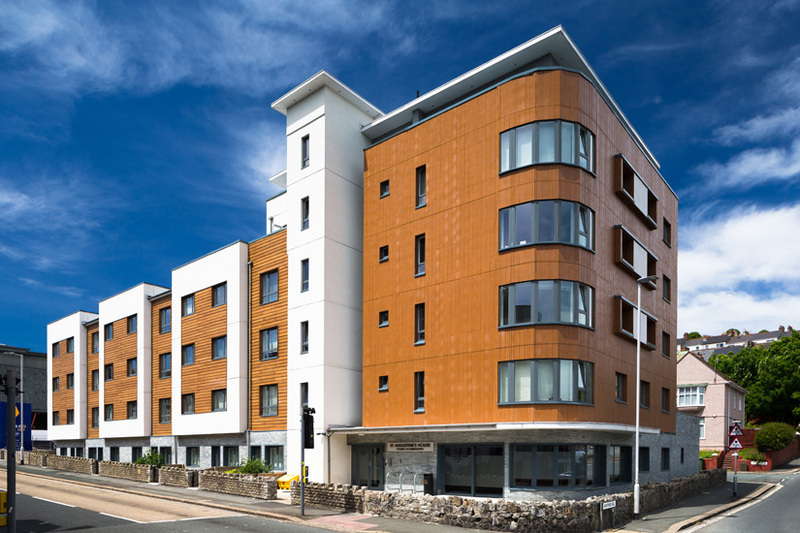 For the shopaholics amongst you, St Augustine’s is close to Plymouth’s modern shopping centres and plazas and the atmosphere of Plymouths main shopping area, Mutley Plain, resembles that of a relaxed village with its small specialist shops and high-street cafés and eateries. 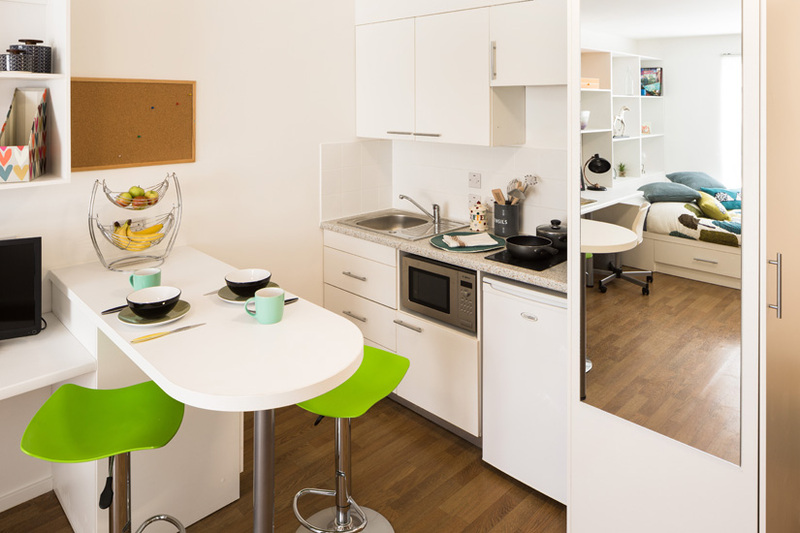 Combine all of this with the Barbican area – home to the main hive of nightclubs, bars and cafés, quirky shops and art galleries, you won’t want to go anywhere else. 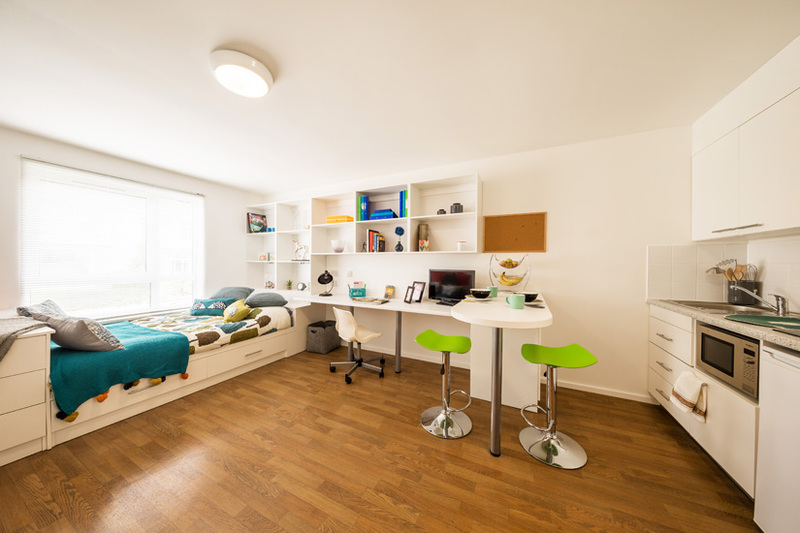 This student accommodation is just a few minutes’ walk away from the main railway station with regular services to London Paddington. 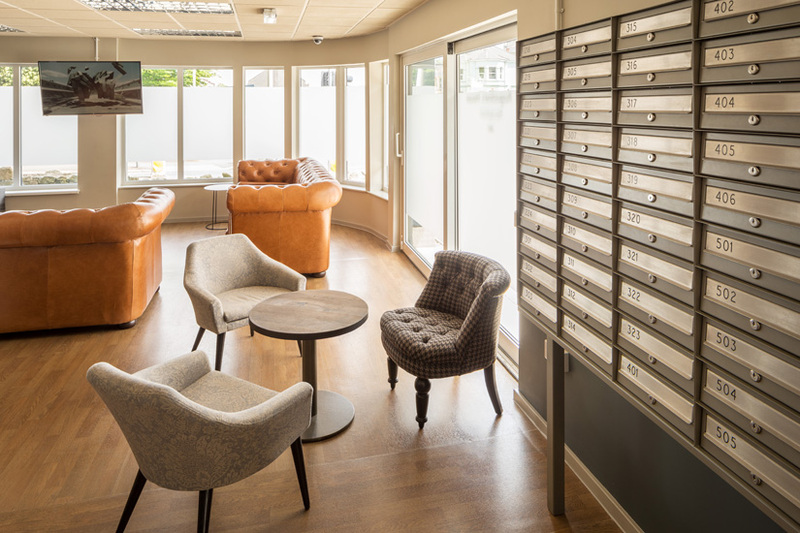 There are also regular coach services between Plymouth and most major cities and the M5 motorway is close at hand, so there are no excuses not to go home and visit the folks!